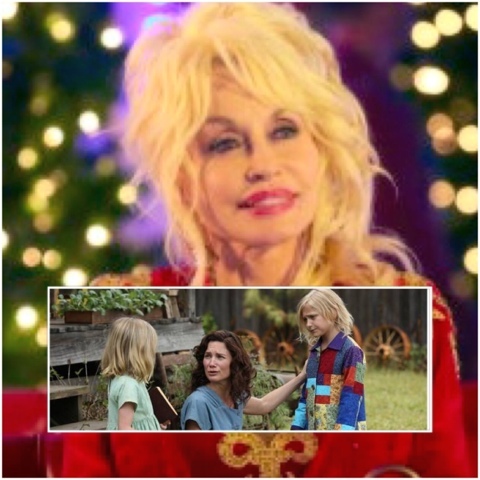 NASHVILLE, Tenn. (December 11, 2015) – “Dolly Parton’s Coat of Many Colors”captivated the hearts of 13 million when the TV-movie aired on NBC Thursday night. The heartwarming film about following your dreams, having faith and keeping love alive despite tough times attracted 13 million viewers and a 1.8 in adults 18-49. It was the most watched movie on broadcast TV in more than 3 years.